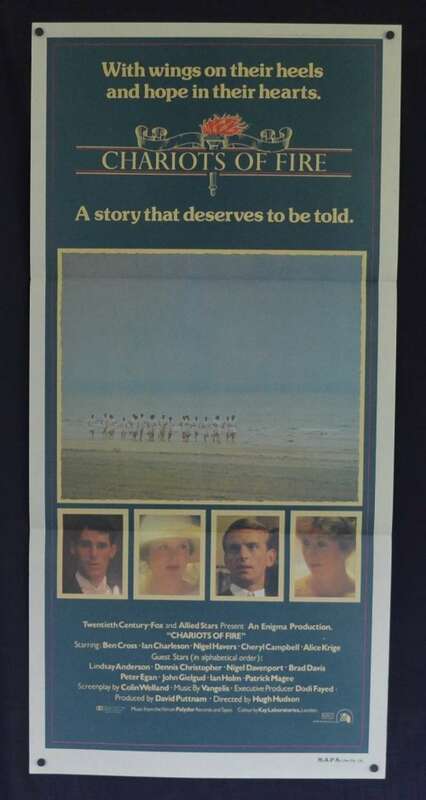 Original Australian Daybill movie poster.Chariots of Fire tells the fact-based story of two athletes in the 1924 Olympics: Eric Liddell, a devout Scottish Christian who runs for the glory of God, and Harold Abrahams, an English Jew who runs to overcome prejudice. 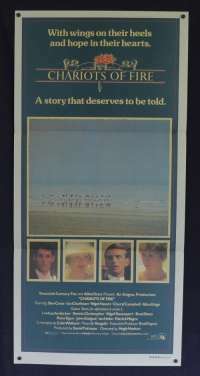 The film was conceived and produced by David Puttnam, written by Colin Welland, and directed by Hugh Hudson. 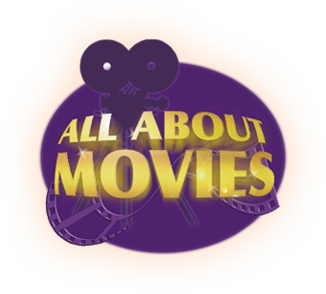 It was nominated for seven Academy Awards and won four, including Best Picture and Best Screenplay. The film is also notable for its memorable instrumental theme tune by Vangelis, who won the Academy Award for Best Original Score.